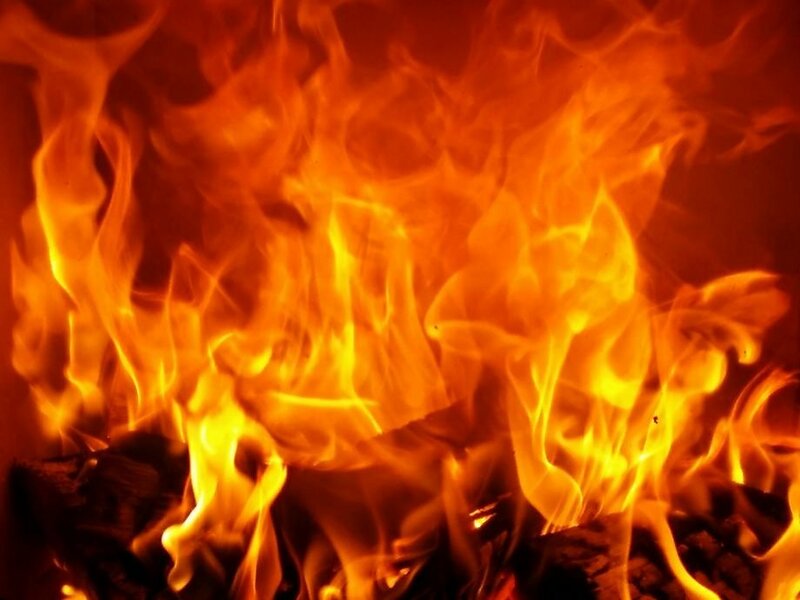 Rajouri, March : Official record at office of the District Treasury Rajouri and a portion of JK Bank branch in Jammu and Kashmir gutted completely in a mysterious fire blaze on Thursday night, official sources said today. They said that during intervening night of 7/8 March, fire broke inside the second storey of the building and engulfed whole office of the District Treasury. In the blaze, the entire official record and other important documents of government employees were gutted. After getting the information, police team, fire and emergency and local volunteers rushed to the spot to douse off the flames, they said. However, there was some minor damage in the first and third storey where JK Bank Branch office Rajouri is functioning, they said. Meanwhile, locals of the area alleged that the gutting of whole Treasury record is a well planned conspiracy and demanded enquiry into the incident. Deputy Commissioner Rajouri Mohammad Aijaz Asad when contacted told GNS that they have constituted a team to probe the fire incident. “The cause of fire is being ascertained and all angles would be looked into to identify those behind this terrible incident”, DC said. A police officer also confirmed the incident and said that the fire broke out in the Treasury office under mysterious circumstances.